48 pennants per 100′ strand. sale, party and more. Must have for your party supplies. Vanessa from Liberty Twp, John from Los Angeles & 3 others purchased this item recently. Size 12″ x 17″. 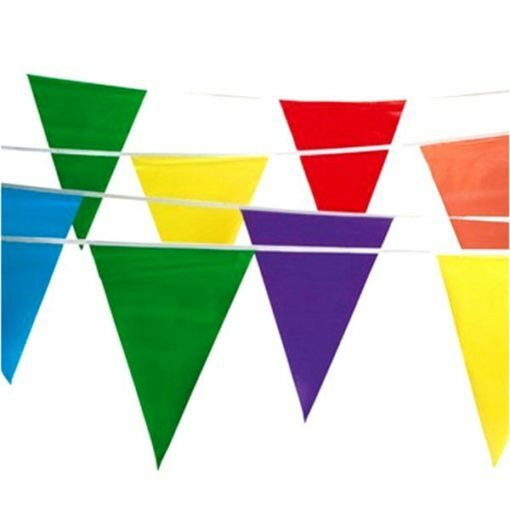 48 pennants per 100′ strand.